Richard Kingsnorth Makes a Return to HARD. 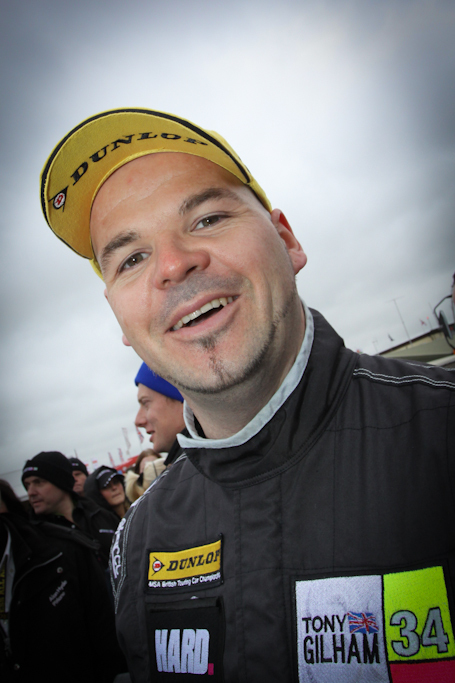 Team-HARD.s first BTCC car is SOLD. . . . It was an emotional day at Team-HARD. Head Quarters today as we said goodbye to the plucky little Honda Civic. VW Scholarship, New Date Announced. . . . .
We have just taken a call from Brands Hatch and the new date for the Team-HARD. Volkswagen Scholarship is SATURDAY 16TH of FEBRUARY. The new date for the next round is, Saturday 16th of February 2013. 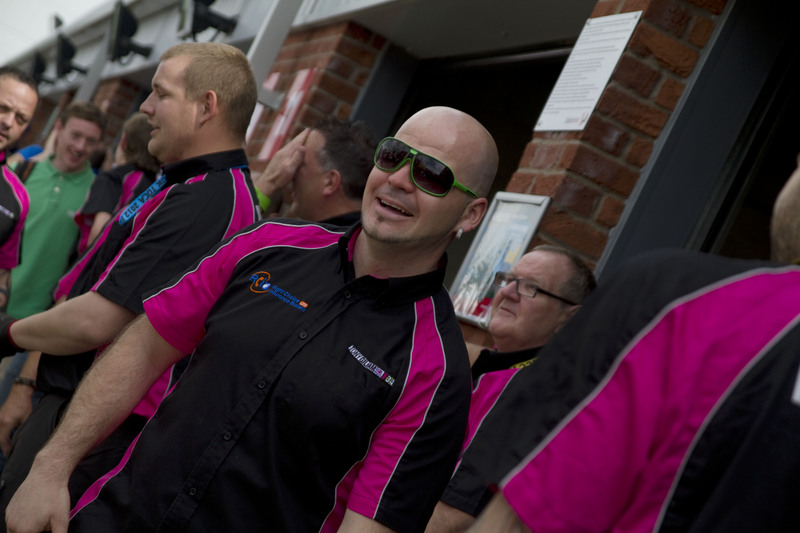 Wolfrace Announce New Collaboration and Sponsorship of Team HARD BTCC Team from Tony Gilham Racing. • Wolfrace sponsors Team HARD race vehicles in BTCC and VW Racing Cup.